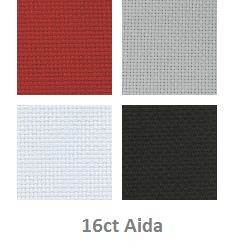 Unless stated otherwise all DMC fabric is 100% cotton. 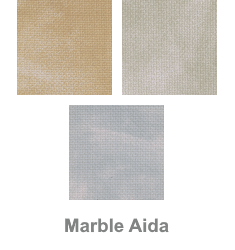 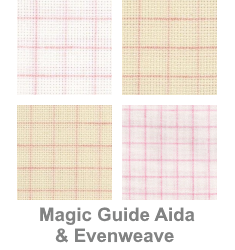 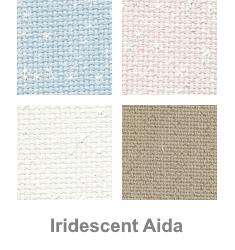 DMC fabric, including Impressions, Iridescent and Marble aida, and Magic Guide aida and evenweave. Available as fat quarters, fat halves, half metres, full metres and multiples thereof.